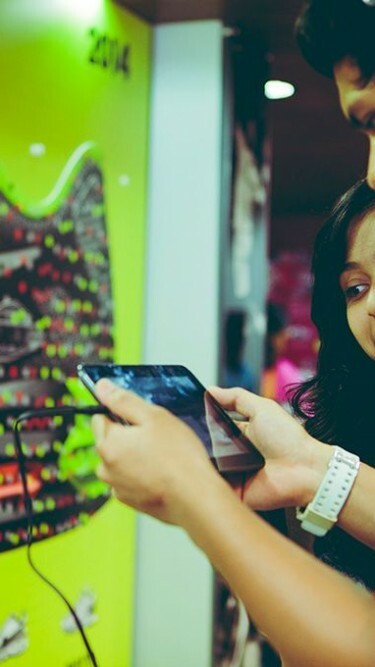 OML India asked META xDirector Beak Labs to help them commemorate the newest launch of the Nike Air Max shoe with an engagement that would celebrate AIR MAX Day, Nike Air Max’s 27th birthday. 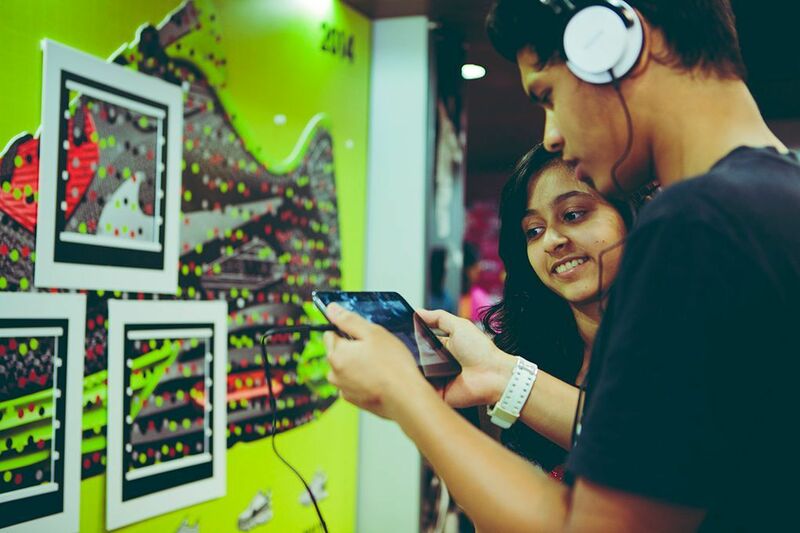 Beak Labs adapted their Sea of Me video and Augmented Reality installation by embedding vintage Nike videos into a giant image of the Air Max 90. The entire event was a tremendous success with live graffiti by artist Zake and music churned out by the Dualist Inquiry.